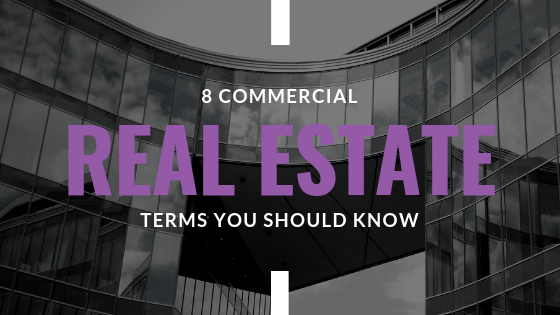 Commercial real estate can be complex when it comes to leasing terms. It’s important to understand these terms whether you are just starting as a broker in the business, reviewing LOIs, or entering into a commercial RE North Carolina deal. The Capitalization Rate (“Cap Rate”) is a ratio used to compare properties with different valuations and to value a property based on the income it generates. The Cap Rate is computed by taking the rental Net Operating Income (NOI) and dividing it by the property’s fair market value (FMV). The higher the calculated Capitalization Rate, the more income the property is generating on a relative basis than one with a lower capitalization rate. Some reasons for a lower CAP rate include deferred maintenance or the property is located in a less desirable location. Net operating income (NOI) is a calculation used to analyze real estate investments that generate income. Net operating income equals all revenue from the property minus all reasonably necessary operating expenses. NOI is a before-tax figure which excludes principal and interest payments on loans, capital expenditures, depreciation, and amortization. Usable square footage is the actual space you occupy from wall to wall. Usable square footage does not include common areas of a building such as lobbies, restrooms, stairwells, storage rooms, and shared hallways. For tenants leasing an entire floor or several floors, the usable square footage would include the hallways and restrooms exclusively serving their floor(s). An escalation clause is a clause in a lease or contract that guarantees a change in the agreement price once a particular factor beyond control of either party affecting the value has been determined. A sublease clause may or may not be included in the contract. This clause either permits or prohibits a tenant from subletting their space to another individual or business. A sublease occurs when the tenant rents to someone else only a partial amount of time during the remaining time of the lease. Make sure you know if you are permitted to sublease in case an emergency arises. Are you interested in developing commercial real estate or collaborating with a tenant rep in the Carolinas? The Chambers Group has experienced brokers that can help navigate the deals and contracts that abound in commercial real estate. Contact us here.